It’s Blooming Good in Champagne! Champagne-Ardenne is a true paradise on Earth – with world renown sparkling wines, rich nature, exquisite cuisine and warm hospitality of the population. 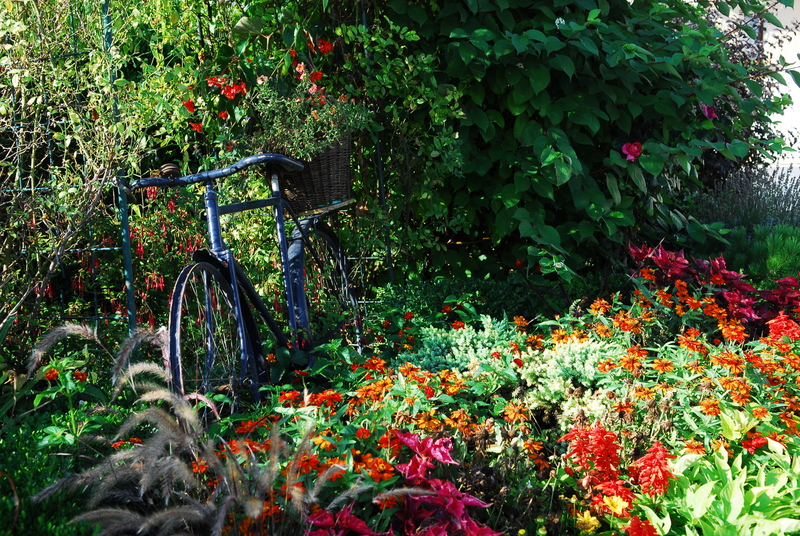 It is acknowledged as the greenest and most blooming department of France not only by tourists who’ve visited Champagne or locals who truly love it, but also by the government! 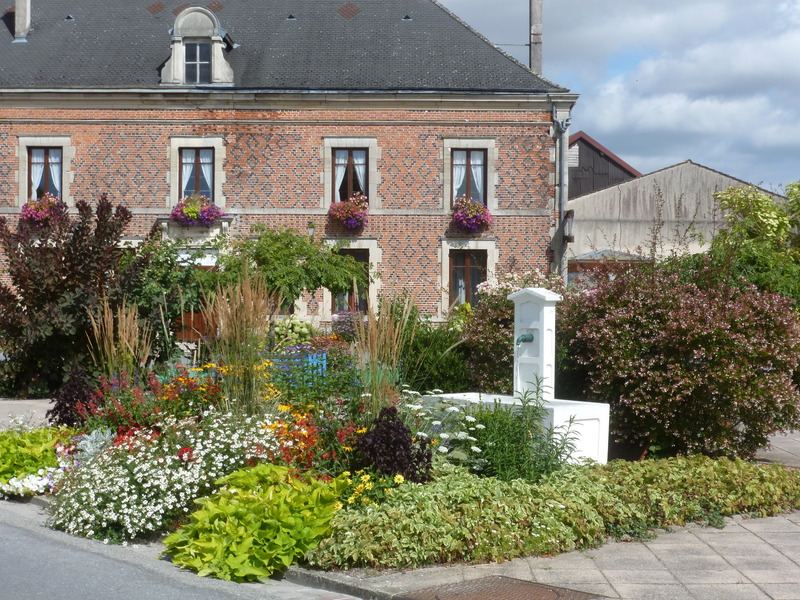 The annual ‘Ville Fleuri’ (Towns and villages in bloom competition) is a national competition organized by the French Council of flowery towns and villages, chaired by the Minister of Tourism. Representatives from various ministries, regional and local authorities, tourism, horticulture and landscape industries combine their efforts to judge the contest. It has been held in France since 1959 till present. The main idea was to develop green space in the country but now ‘Ville Fleuri’ has developed into a respected and substantive contest. In the Marne department alone there are over 50 parks and public gardens. The traditional rating system at the ‘Ville Fleuri concours’ is 1 to 4 flowers, and Marne has the biggest total amount of them. Among 459 participants all over France, Champagne-Ardenne region is the 1st class and Marne department appears to be the greenest and the most blooming in the whole country. Beside the ‘1 to 4 flowers’ each town proudly bears, there is a list of special prizes: a prize of plant diversity, a prize of heritage development, a national tree prize, a prize for most participation of citizens in the garden maintenance, a prize for the most beautiful flowered house. 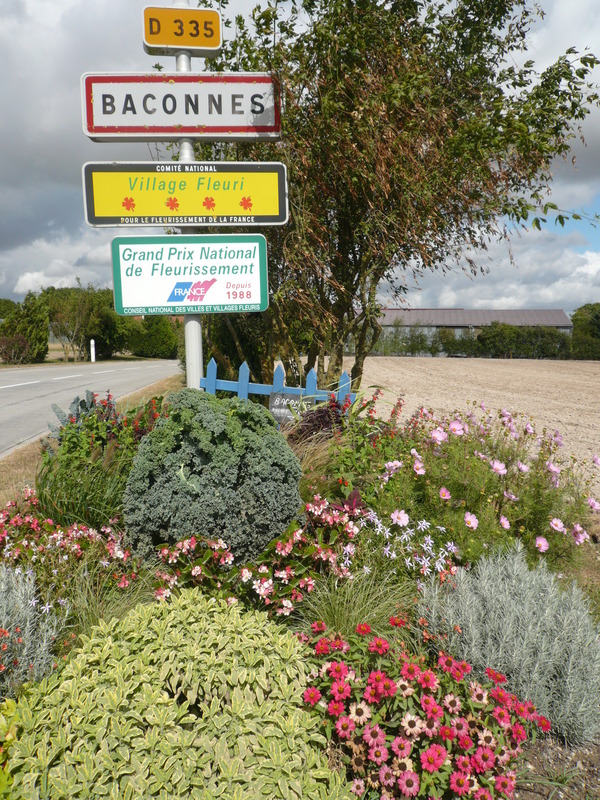 In general, the Marne department has 174 municipalities that scored national and European awards, including Baconnes, European winner of the Entente Florale Competition, Haussimont, winner of France’s ‘National Tree Award’ in 2007, and Oger, gold medallist of the Entente Florale in 2005 and, of course, the numerous ‘Flowers’ at ‘Ville Fleuri concours’. A visit to Marne will leave you sweet memories of the actual la vie en rose! In the past there was a beautiful tradition of planting a rose-bush in front of each row of vines to detect and indicate the presence of diseases. The rose-bush would catch the disease before and “sacrifice its life” to save the grapes. Nowadays rose bushes are planted in the front of vines for decoration. Marne also boasts a number of regional plants. The celebrated ‘Marne rose’ is perhaps the best known in memory of the famous Marne battle when the French and British allies won against the German army during WWI 1915.